Dental bonding is a procedure in which a tooth coloured resin material is bonded to a tooth or teeth in order to change the appearance of a smile. Composite bonding can work wonders for your smile! Using materials that match the shade, translucency and texture of your teeth, our skilled team can close gaps between teeth, and minimize spots and discolourations. With a healthy smile, many patients even experience a boost to their self-confidence. Our experienced dental team will choose a tooth coloured composite resin, which will match the shade of your existing teeth. The resin is applied to the teeth in a process similar to the application of resin to fill a cavity. The procedure is sometimes referred to as bonding because an adhesive agent is used to actually bond the resin to the tooth structure. The resin is hardened (cured) with a curing light and then shaped, contoured, and polished to provide a consistent texture and natural appearance. 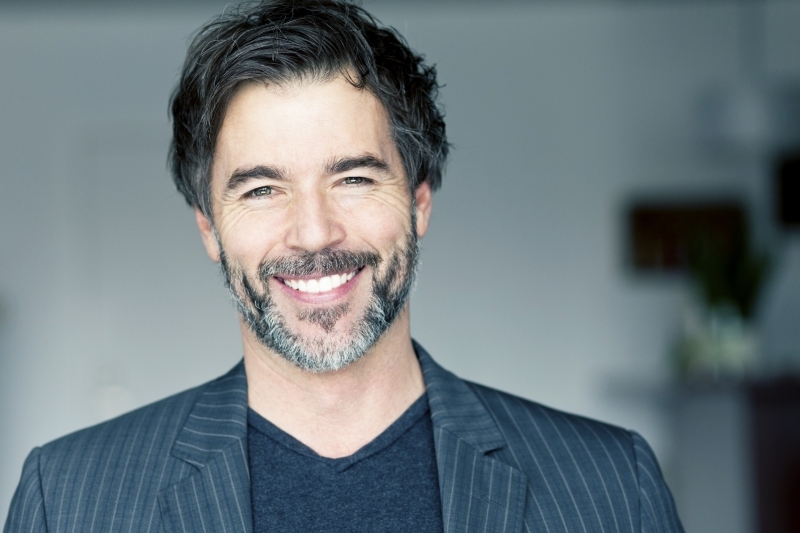 Many patients choose bonding to make cosmetic changes to their smile. Bonding is the least expensive cosmetic procedure and can be completed during a single dental visit. Composite bonding is suited for small defects in the teeth -- spots, chips, or gaps between teeth. For smile alterations involving an entire tooth or multiple teeth, other procedures will likely be advisable. Our experienced team will be pleased to discuss the advantages of this procedure and help you to decide if dental bonding is right for you.